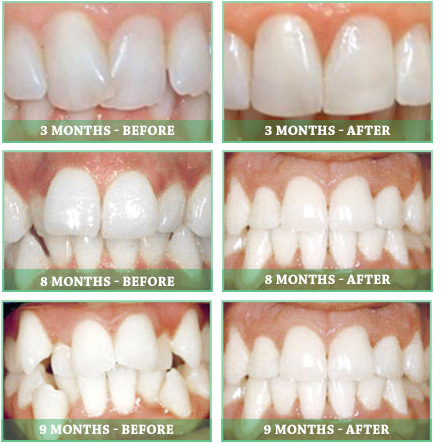 FASTBRACES® are a modern alternative to the old, traditional style of braces. Teeth are crooked because they didn’t erupt properly and came in tilted, sideways, overlapping or spaced apart and, as a result, they are not upright. 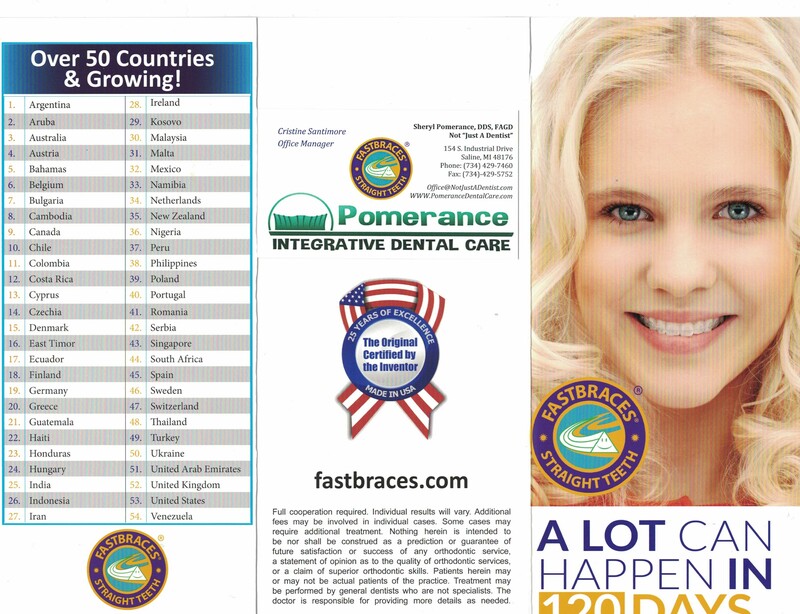 FASTBRACES® Technologies high performance bracket systems upright the roots of the teeth from the beginning of treatment with just one square wire by torquing and tipping them from the very first appointment. 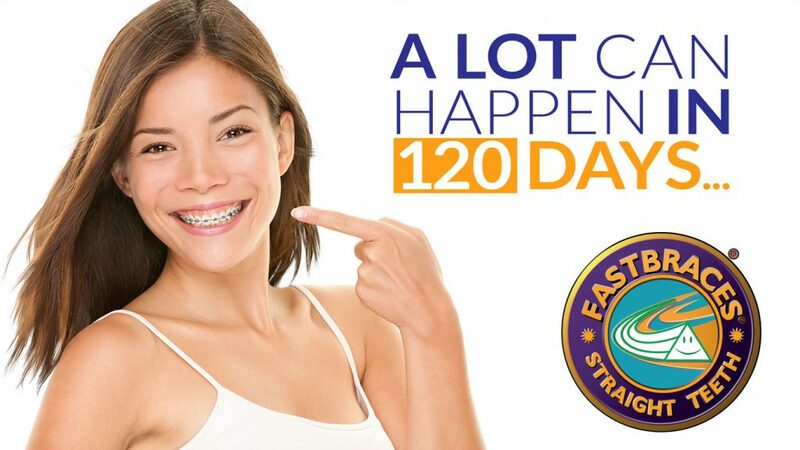 Treatment time for comprehensive orthodontic therapy should take more than 120 days with the FASTBRACES® CLASSIC™ SERIES™ and could take less than 120 days for non-deep bite cases with the FASTBRACES® TURBO™ SERIES™, depending on the patient cooperation and clinical experience of the treating dentist.